It's time to flip your bit! Party like it's 1979! Tap to keep your bit floating past the stalactites and stalagmites of a vast digital cave! 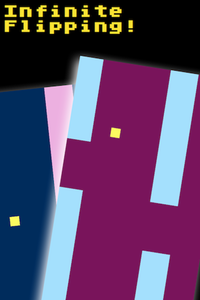 FlippyBit's simple gameplay, retro-styled graphics, and authentic 8-bit graphics will warm your heart and challenge your reflexes. No ads! No IAP! Just flipping fun. Available now for iOS, Apple Watch, and Apple TV! 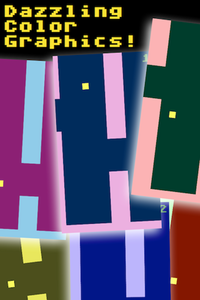 We admit it: FlippyBit is a lot like the popular "Flappy Bird”. 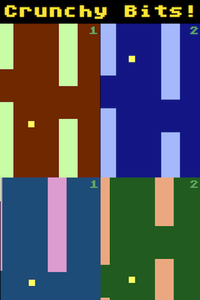 So are lots of other games, but none of those games looks like they’re coming straight out of an Atari 2600.